I established Elite Beauty in 2002, am proud of its success and as a mother of three life is really busy. 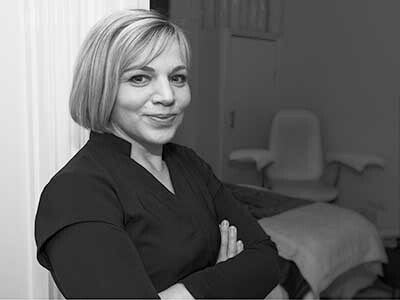 I trained as a beauty therapist in 1991 at the London Institute of Beauty Culture and am accredited in BABTAC, CIBTAC and CIDESCO qualifications. I really enjoy engaging with my clients some of whom I have been treating for 26 years. I get immense pleasure using the many Decleor body and facial treatments and always look forward to meeting new clients. I am extremely proud of my team and together we always look to give 100% and strive to make our clients feel special when they enter the salon and even more so when they leave. 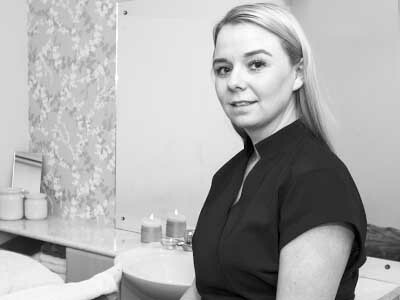 In the early days of my career I gained work experience at Elite Beauty in 2008 joining the team when I qualified with a BTEC in beauty therapy in 2010 at the Cambridge Regional College. I love working in the beauty industry and not only meeting new clients every day but also being able to perform all the treatments I am trained in. I really love meeting new people and being able to listen to their aims and requests within each treatment I provide and making them feel happy, relaxed and good about themselves. 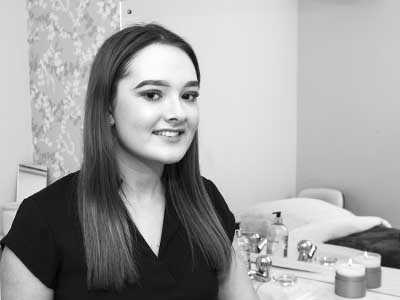 I started working at Elite Beauty in 2016 as a “Saturday Girl” in the Reception area whilst I was attending a full time Level 2 Beauty Therapy course at Cambridge Regional College. Currently I am engaged as an “apprentice” therapist whilst I receive my Level 3 training. 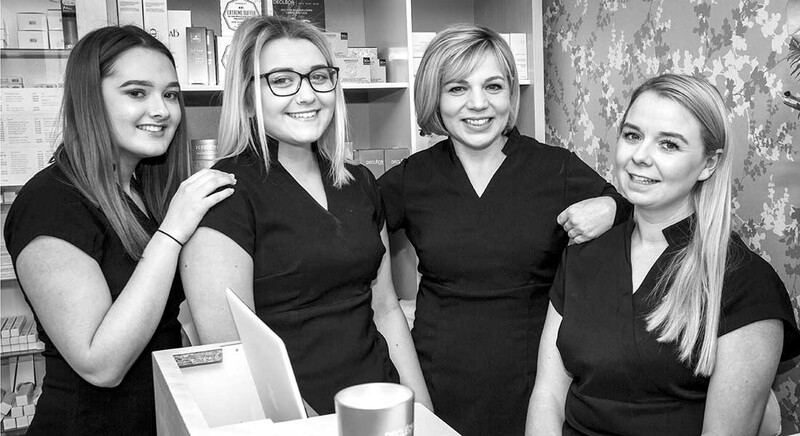 The Elite Beauty salon is a wonderful place to gain experience and to feel valued as part of a team. I love my job because I like to chat with clients, meet new people and make them feel beautiful and happy.